Purchase gives you a PDF. For the ultimate reading/viewing experience, have whatever PDF reader you use display it in two pages, ensuring the odd-numbered pages are on the left. 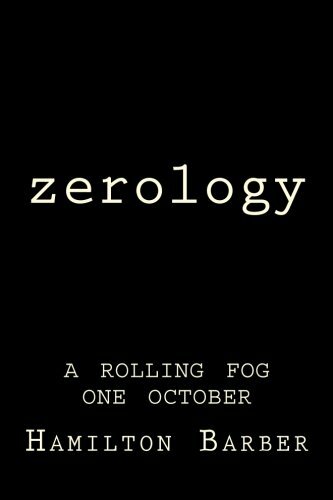 Every purchase of a copy of Zerology from the Coffee Break Collective website will be accompanied by a handwritten letter from the author.